The Nate Squared Tactical holsters are the highly acclaimed and most comfortable holster series available on the market! Made in the USA, these holsters were designed for all-day wear and comfort! 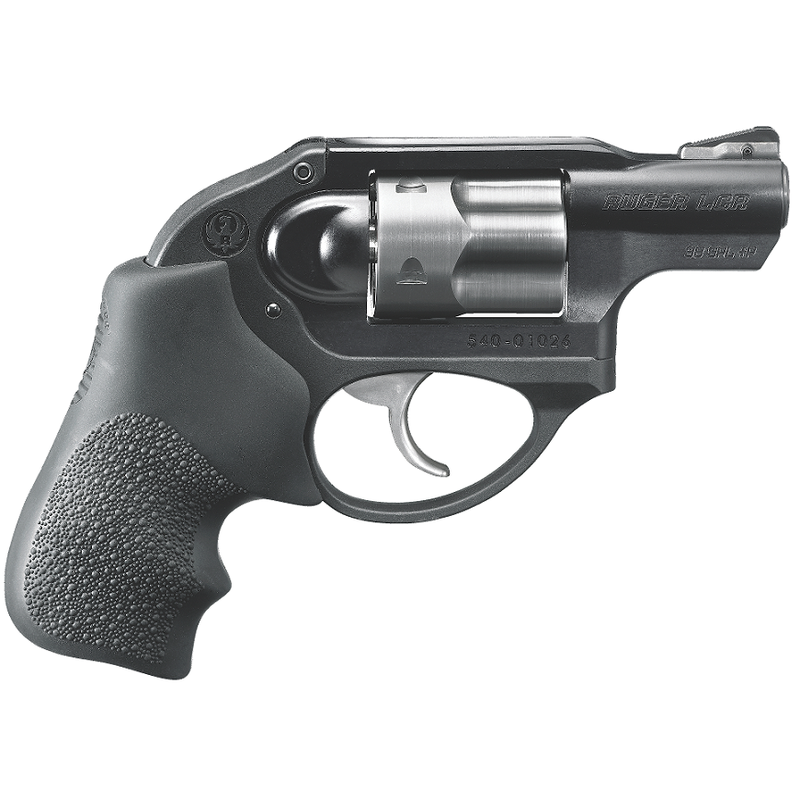 "We had always thought that carrying a concealed firearm was just supposed to be comforting, not comfortable. After personally carrying some of the most popular IWB's on the market, we understood why so many people felt the same way. After collecting the proverbial box of holsters, we decided enough was enough and started working on our own holster design. 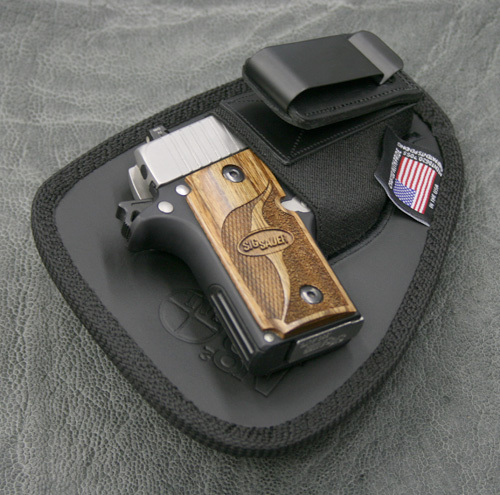 We introduced our Original holster in October of 2009 and since then, thousands of people (some skeptically at first) have enjoyed the opportunity to not only be comforted by carrying a concealed firearm, but learned that you could truly carry all day comfortably. With Nate Squared Tactical, comfort is a reality, NOT JUST A SLOGAN." Also available in Original and Professional!